Orange Rose pictures fine art wall gallery. It’s about original art that you can buy online. It is delivered to your door as canvas prints, wall art paper prints, framed art prints, or metal wall art prints. These images are open edition fine art prints by Mac K. Miller, III. 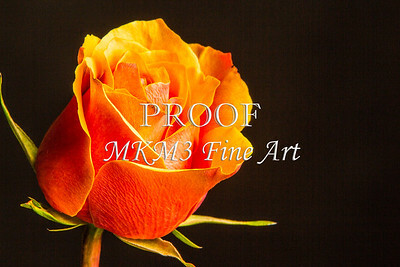 This Canvas Print Orange Rose Wall Art 1625.562 is an original art orange art photograph. The rose picture is sent to you as wall art, canvas print, metal wall art, or wall art décor. This image is an open edition fine art print by Mac K. Miller, III. 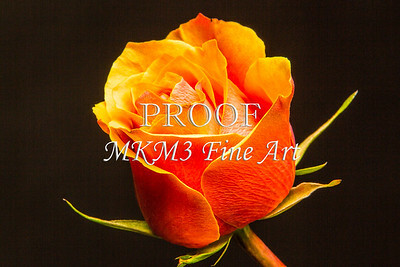 This Large Wall Art Orange Rose 1625.55 is an original art orange art photograph. The rose picture is sent to you as wall art, canvas print, metal wall art, or wall art décor. This image is an open edition fine art print by Mac K. Miller, III. 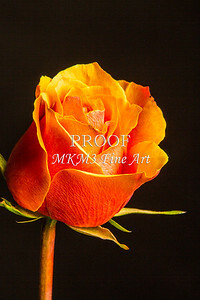 This Orange Rose Art 1625.54 is an original art orange art photograph. The rose picture is sent to you as wall art, canvas print, metal wall art, or wall art décor. This image is an open edition fine art print by Mac K. Miller, III. 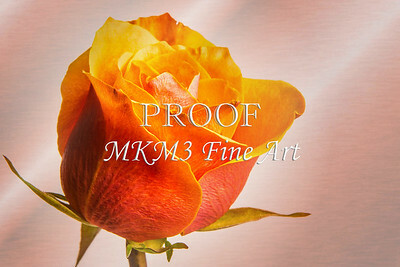 This Metal Wall Art Orange Rose 1625.52 is an original art orange art photograph. The rose picture is sent to you as wall art, canvas print, metal wall art, or wall art décor. This image is an open edition fine art print by Mac K. Miller, III. 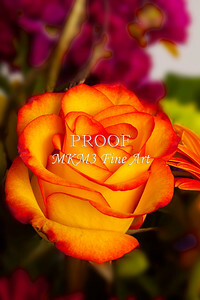 This Orange Rose Canvas Print 1625.561 is an original art orange art photograph. The rose picture is sent to you as wall art, canvas print, metal wall art, or wall art décor. This image is an open edition fine art print by Mac K. Miller, III. 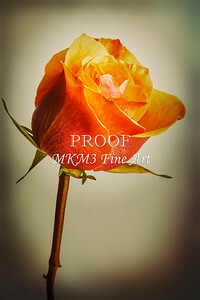 This Orange Rose Canvas Wal Art 1625.577 is an original art orange art photograph. The rose picture is sent to you as wall art, canvas print, metal wall art, or wall art décor. This image is an open edition fine art print by Mac K. Miller, III. 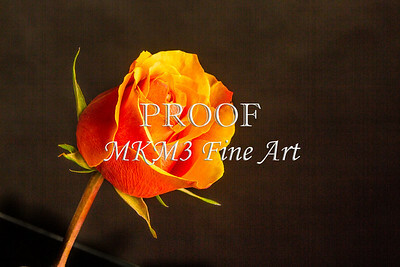 This Orange Rose on Black Wall Art 1625.51 is an original art orange art photograph. The rose picture is sent to you as wall art, canvas print, metal wall art, or wall art décor. This image is an open edition fine art print by Mac K. Miller, III. 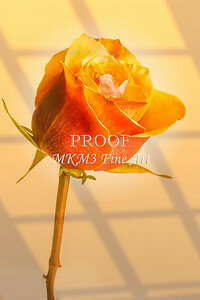 This Orange Rose Wall Art Decor 1625.53 is an original art orange art photograph. The rose picture is sent to you as wall art, canvas print, metal wall art, or wall art décor. This image is an open edition fine art print by Mac K. Miller, III. Every time I capture an orange rose picture or any rose image, I think of my Dad. My dad was in the pottery business and provided flower pots to professional growers all over the state of Texas. So, he had a special interest in flowers. He loved to give roses to my mother and other family members. I’m not sure it is appropriate here, but I always think of him when I make wall art from growing flowers. Modern wall art orange rose images are pictures you can live with for a lifetime. 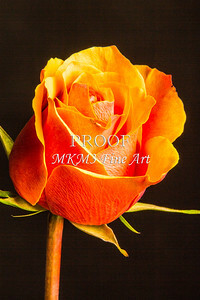 Orange rose fine art photographs can be delivered your home or office as wall art, canvas wall art or metal wall art. It is the perfect wall art décor for kitchen wall art or bedroom wall art. Remember, you have a complete 100% money back guarantee on rose prints purchased from my site. If you are unhappy with your print, you have 30 days to return it to me for a full refund. I absolutely want you to be completely happy with images purchased from me.